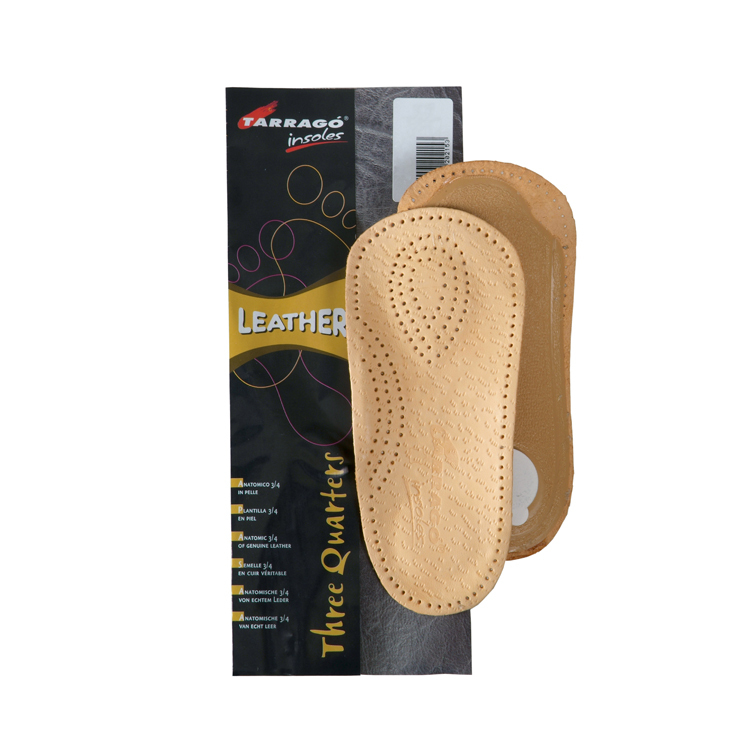 Heel cushions made with a long-lasting latex base and lined with authentic leather. 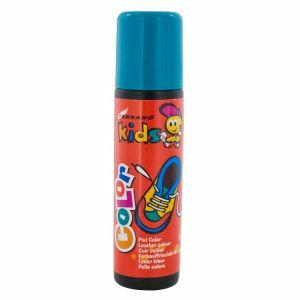 They are used to cushion the heels from knocks. Made of latex and leather. 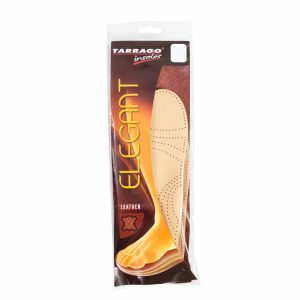 Single sizes from 35 to 46. 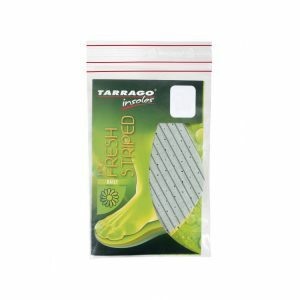 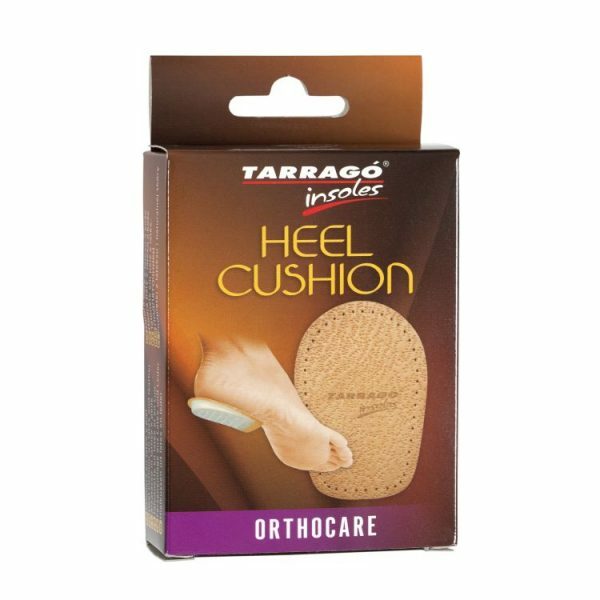 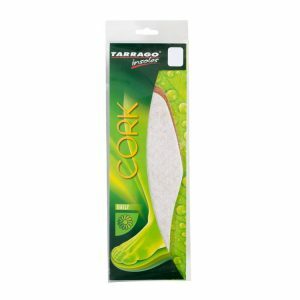 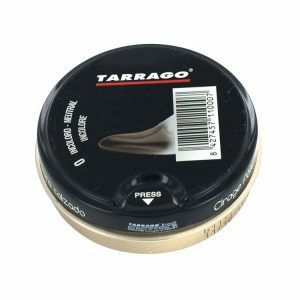 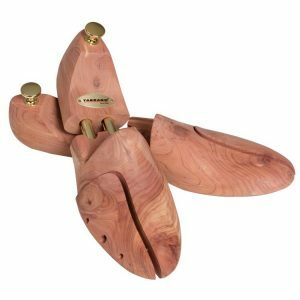 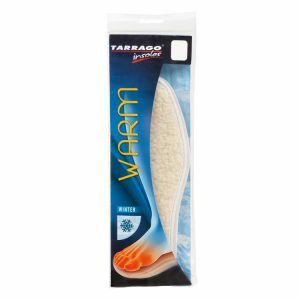 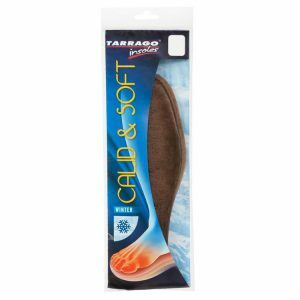 Tarrago Orthocare Heel Cushions are made with a long-lasting latex base and lined with authentic leather. 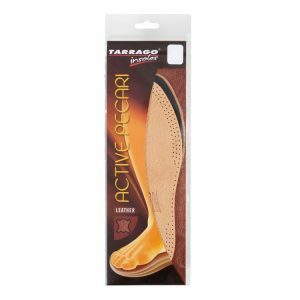 They are used to cushion the heels from knocks. 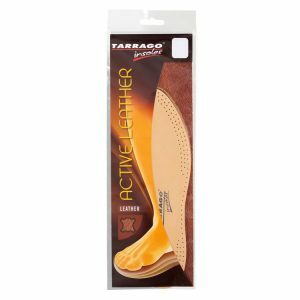 – Made of latex and leather.